We are proud to announce our new line of branded Diamonds by Lauren diamonds. 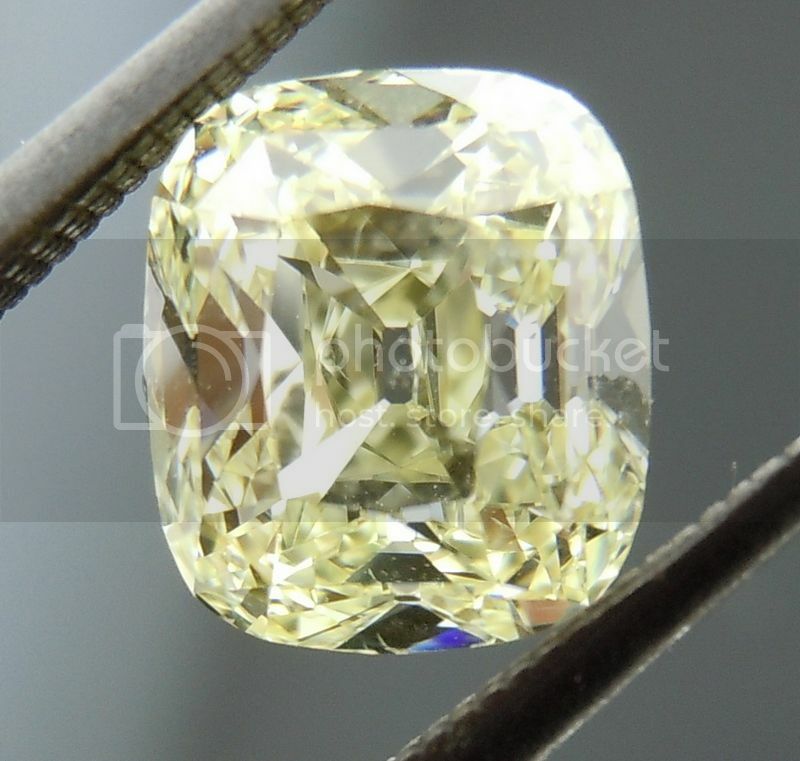 It's easy to see why people are drawn to older diamonds. 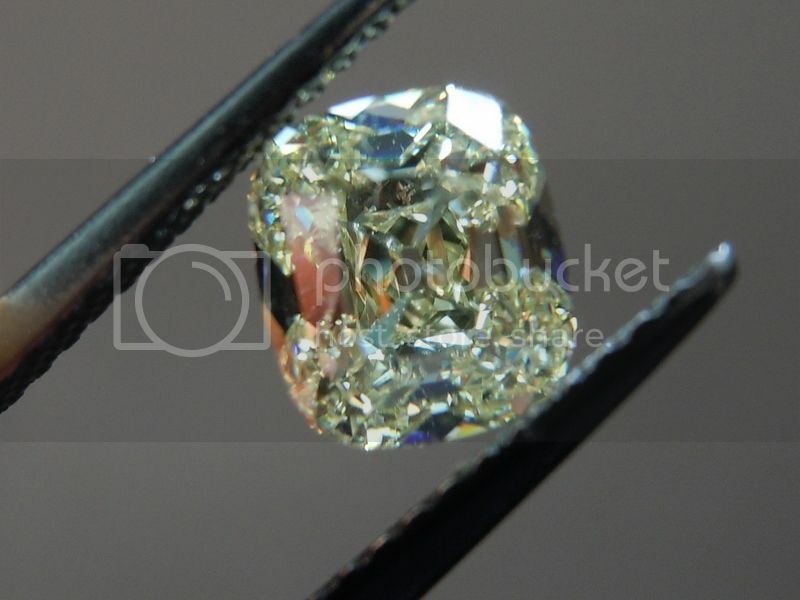 The older cut design draws light from it's surroundings differently than a modern cut diamond. 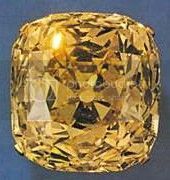 I've heard it said that the facet design of diamonds cut before the advent of electric lights was influenced by the lighting environment of the day, and by the methods available to cut diamonds then. 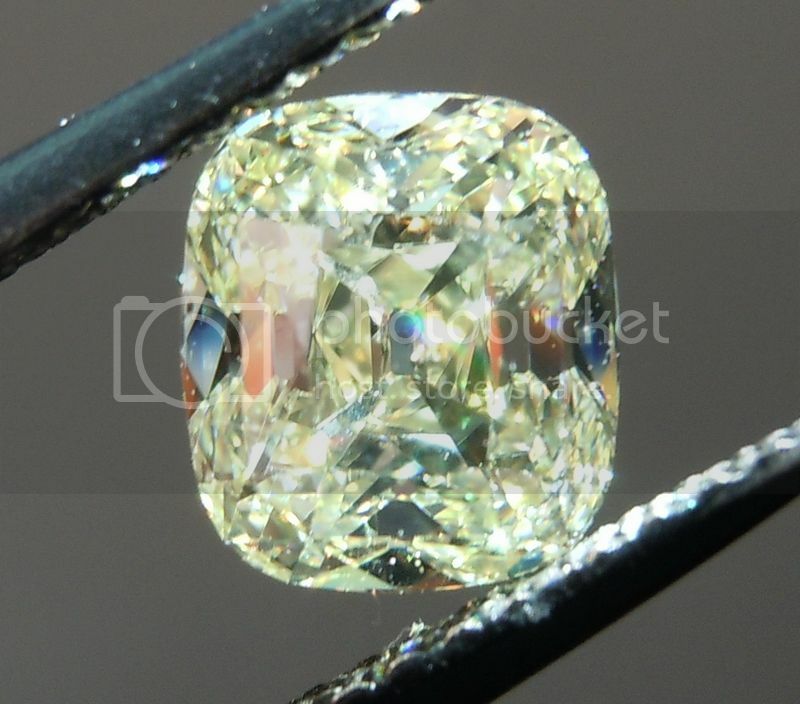 It could be said that the modern brilliant cut is the pinnacle of diamond design. To some people it is. 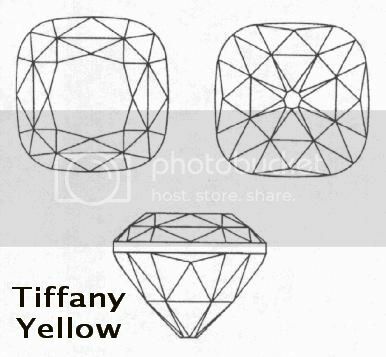 However, it would be very easy to make the case that in gaining something, as we do with the modern brilliant cut diamond, we also lose something. 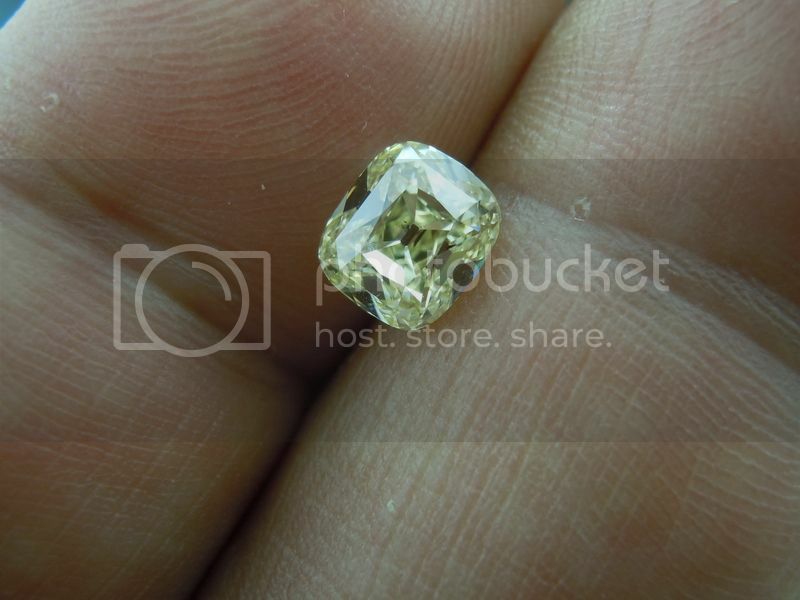 For example, modern brilliant cut diamonds can have very tiny facets. 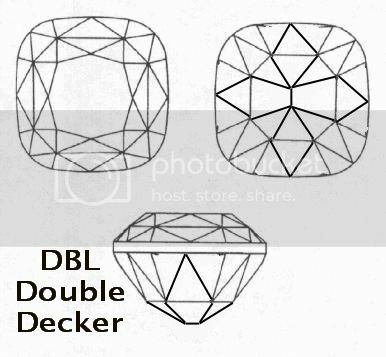 Older cut diamonds generally have much larger facet areas. 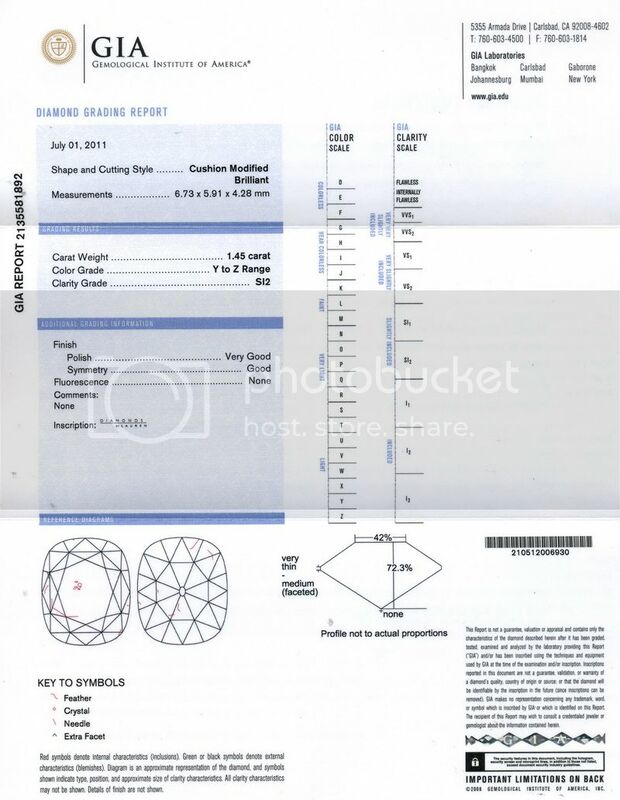 This affects the entire look of the diamond. Which is better? I believe that it is in the eye of the beholder. 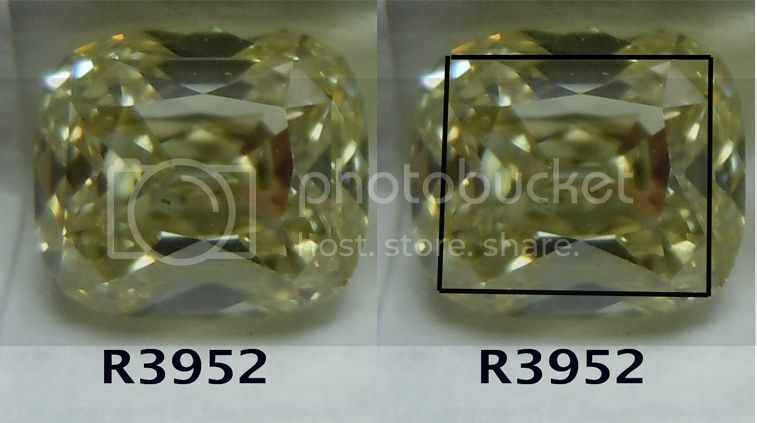 I think it's a mark of both how difficult it is to grade these colors- and the fact they've rarely, if ever, had to grade stones cut like this in these colors- that I feel there's been a bit of inconsistency in the grading. 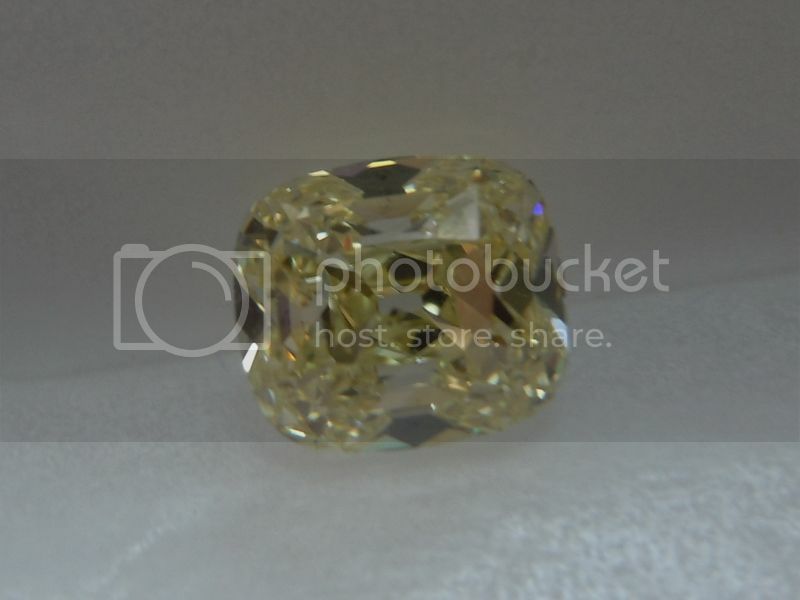 Or I'm just peeved they gave this stone Y-Z when it look like a fancy yellow.